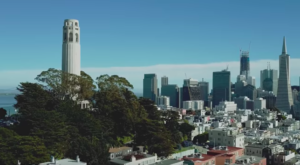 San Francisco is a city with a dynamic and varied food culture. The local cuisine draws inspiration from across the world and innovates as well. 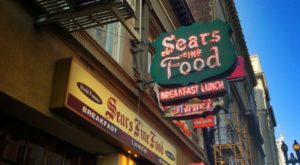 Food in San Francisco is serious business — from every culinary corner from North Beach aka Little Italy to Chinatown and more. 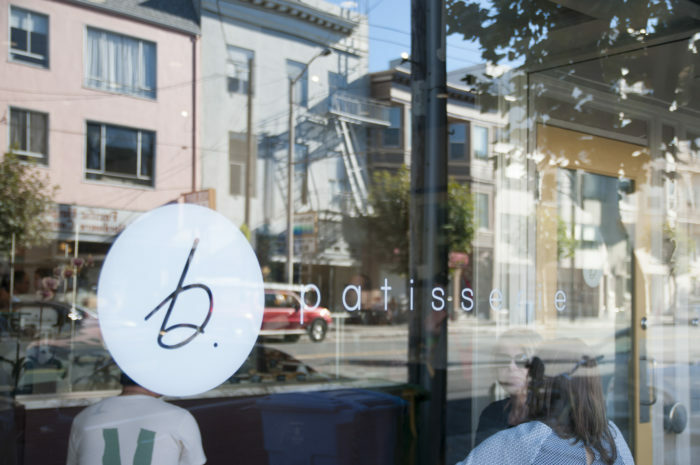 Make it a goal to try out the most popular dishes from San Francisco this year. 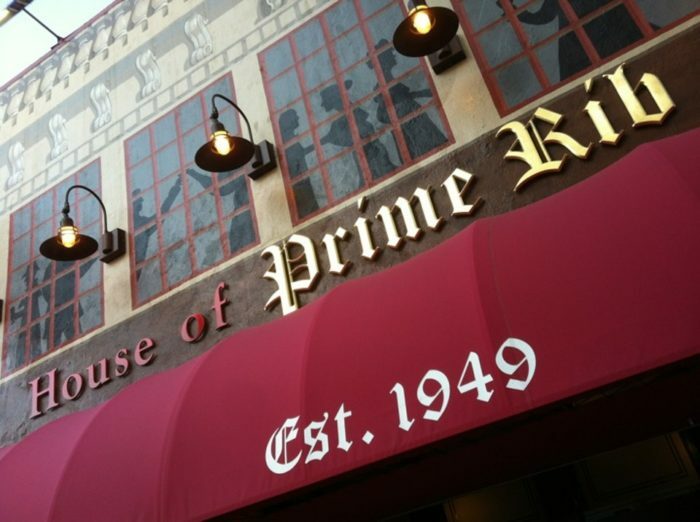 House of Prime Rib offers many selections of the best beef. 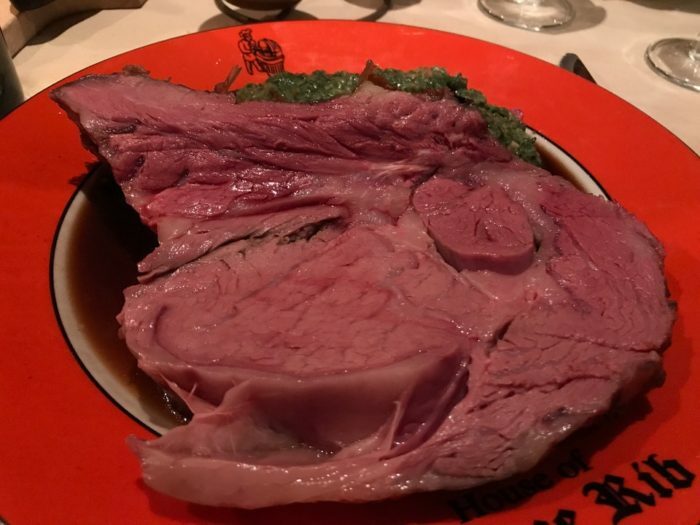 However, the Henry VIII Cut Prime Rib is the best local rib plate. This is one for the tender beef fan club. A time-honored tradition for sports fans and fans of finger food. 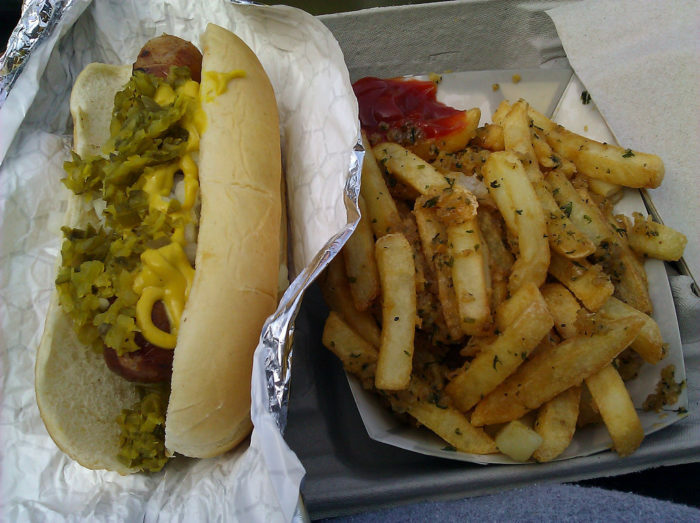 Garlic fries and a hot dog at AT&T Park. Expect fries with chunks of garlic and parsley. 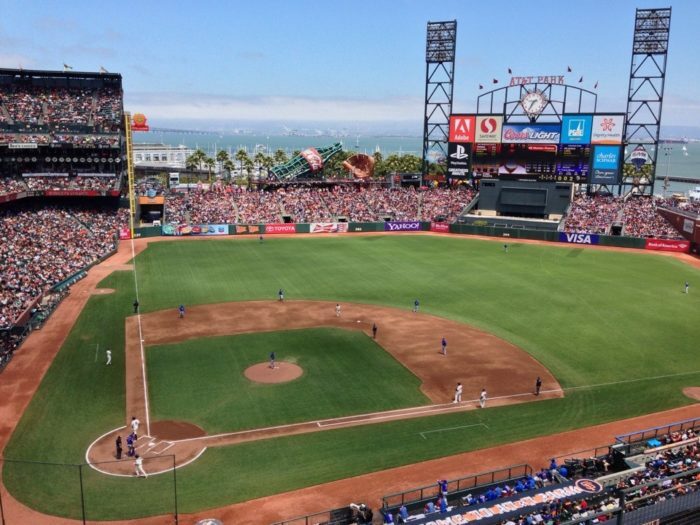 All in all, this dish is a requirement on visits to AT&T Park. 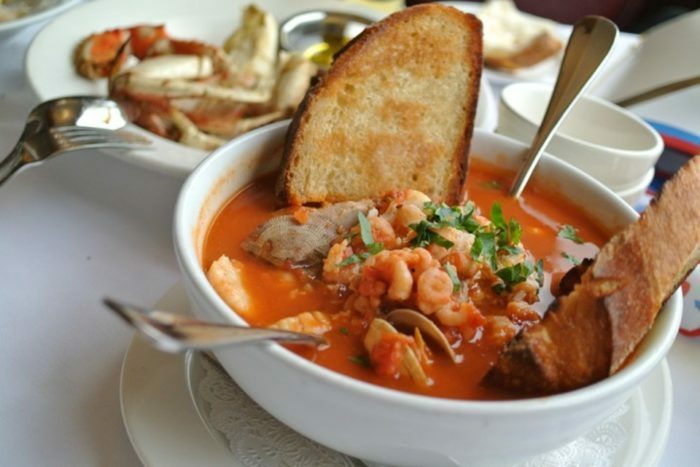 Grab this classic San Francisco/Italian dish Cioppino at Scoma's restaurant on the waterfront in Fisherman's Wharf. Cioppino is a fish stew inspired by Italian cooking. 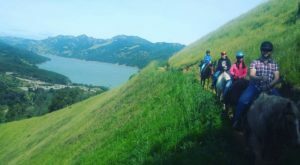 Cioppino was developed by a fisherman from North Beach aka Little Italy. This a burrito that is home grown and tied to the city. 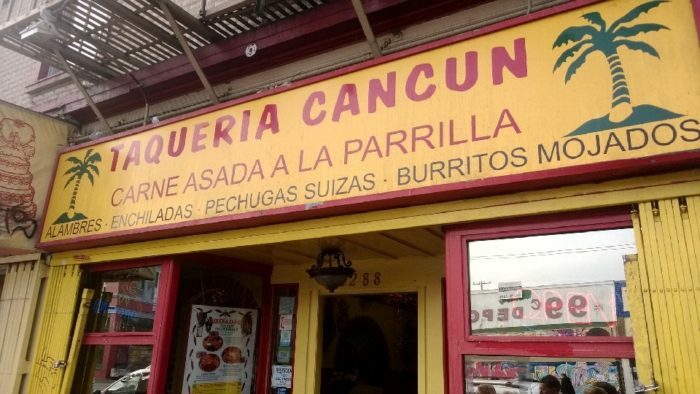 San Franciscans want burritos quick, cheap, well-stuffed, and from nowhere other than an authentic Mission taqueria. Rice optional. 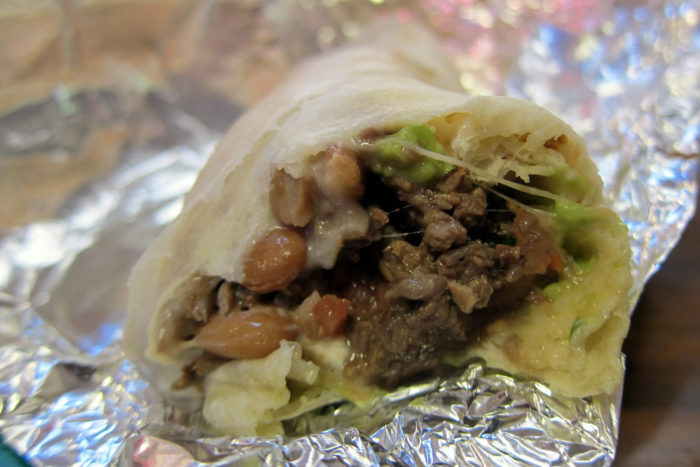 The Mission burrito has become very popular throughout California and defines San Francisco's brand of Mexican food. 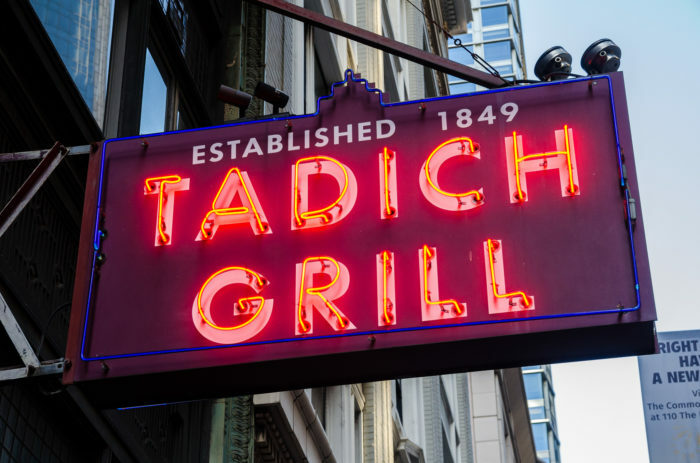 Tadich features many hometown favorites, but their staple is the Hangtown Fry. 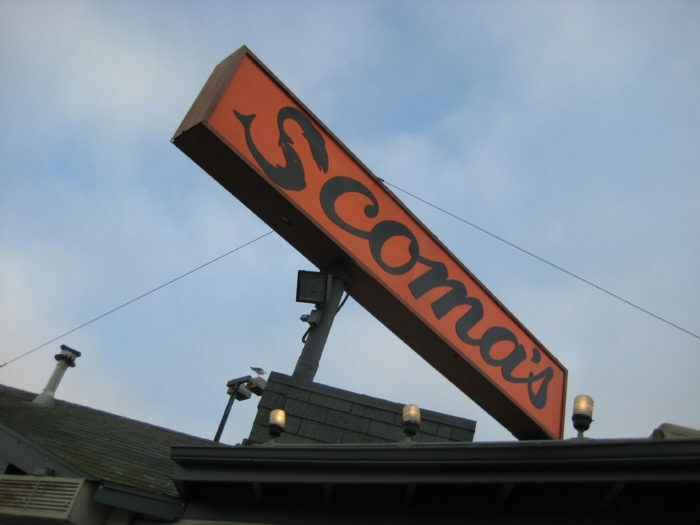 This hearty meal has become a San Francisco staple. 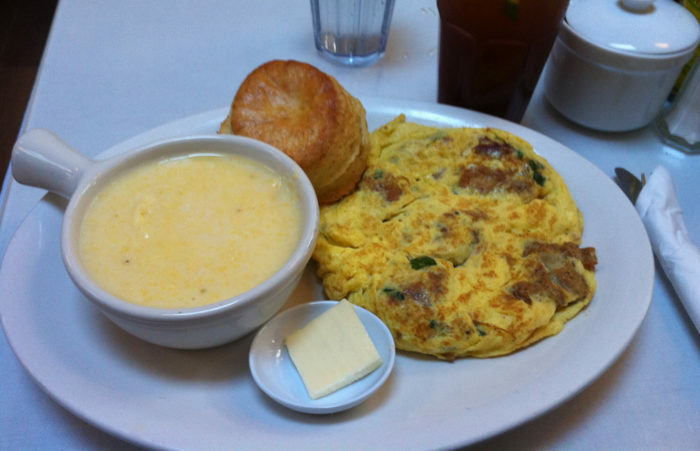 The Hangtown Fry is a world-famous mixture of eggs, oysters, and bacon. 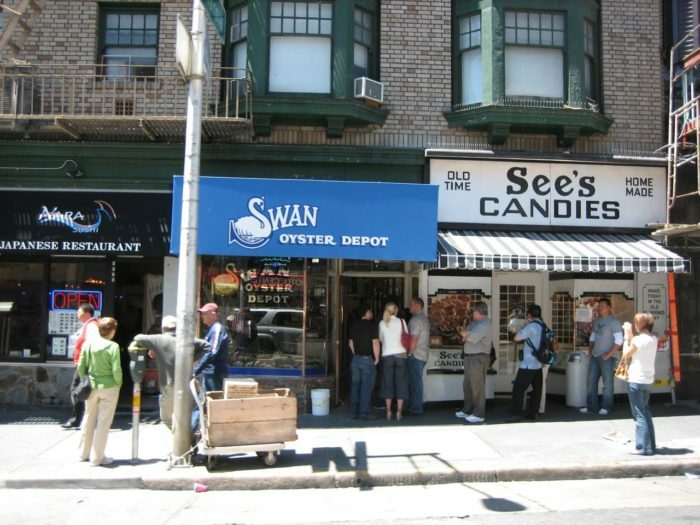 Swan Oyster Depot is an old timer's spot in Polk Gulch. 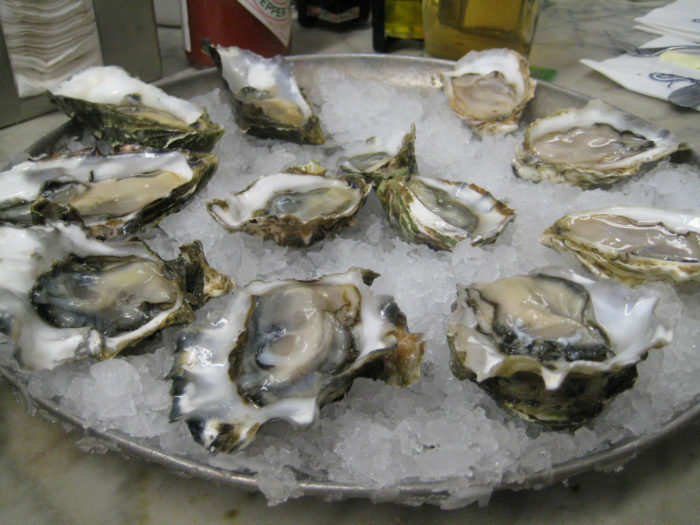 Oysters are the classic seafood meal to have here in this old-school spot along with half a cracked Dungeness, a bowl of chowder, or a shrimp salad. Yum! 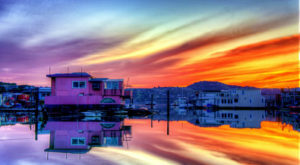 The chowder is linked to "San Francisco," for many reasons linked to history and more. 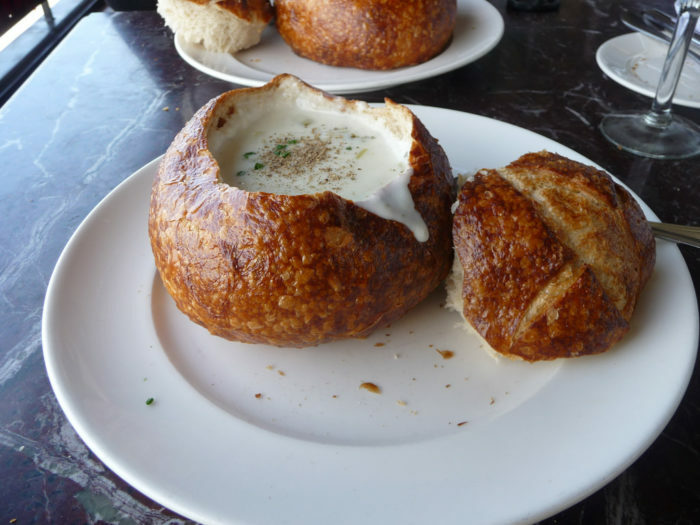 Chowder is special here because of the sourdough that makes it so much more wonderful and tastier. 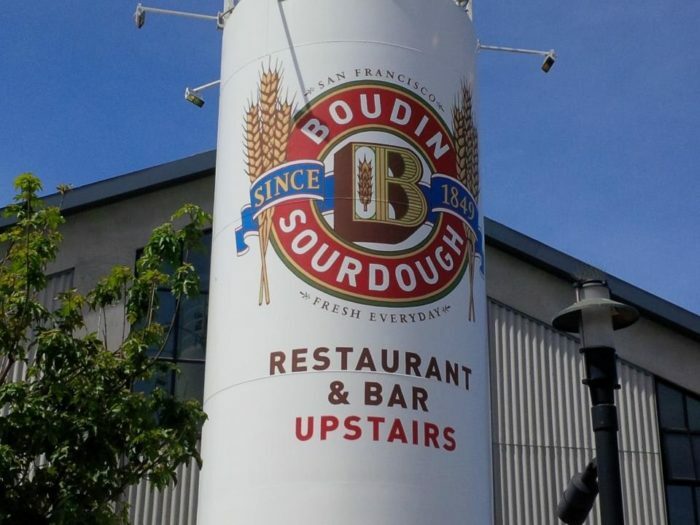 This is best enjoyed at the original Boudin Bakery. 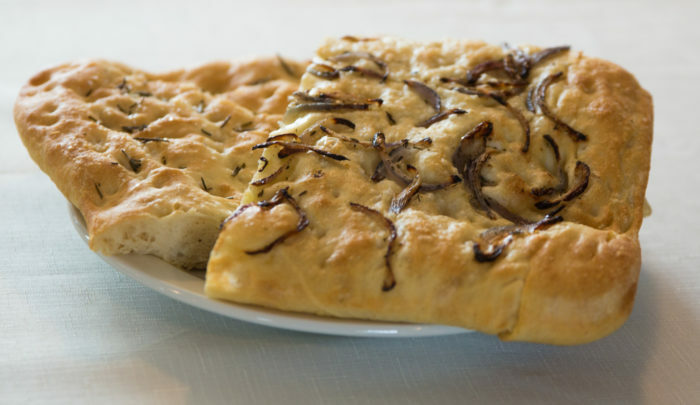 Sourdough bread along with Liguria's focaccia bread along with pizza are important historical staples in the city. 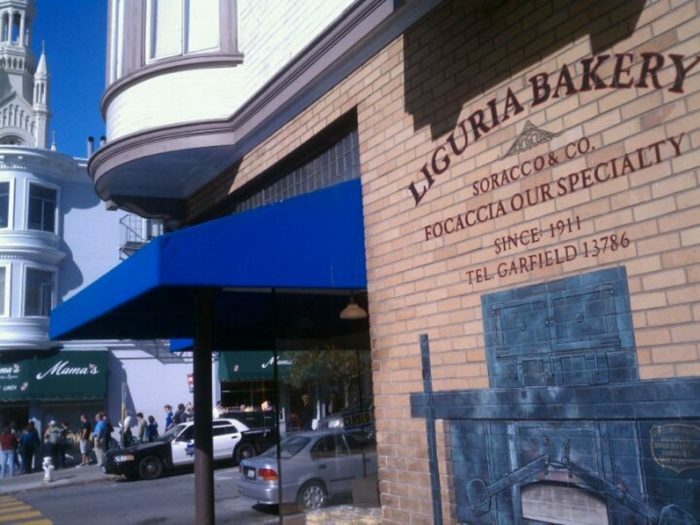 Since 1911, Liguria Bakery has thrived. The pizza foccacia comes warm from the bag or can be bought on its own. 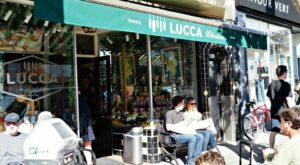 The spot to go is — of course — Liguria Bakery. 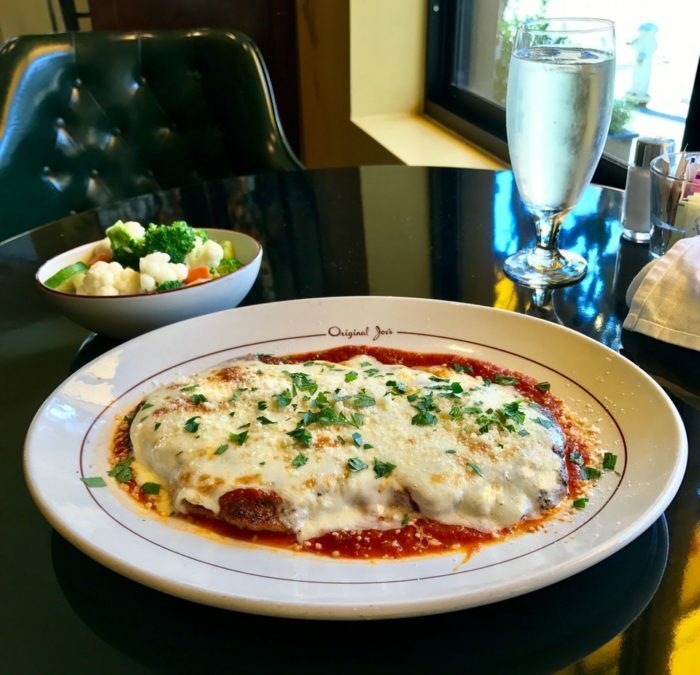 Walk down memory lane and indulge in some quality chicken parmigiana. 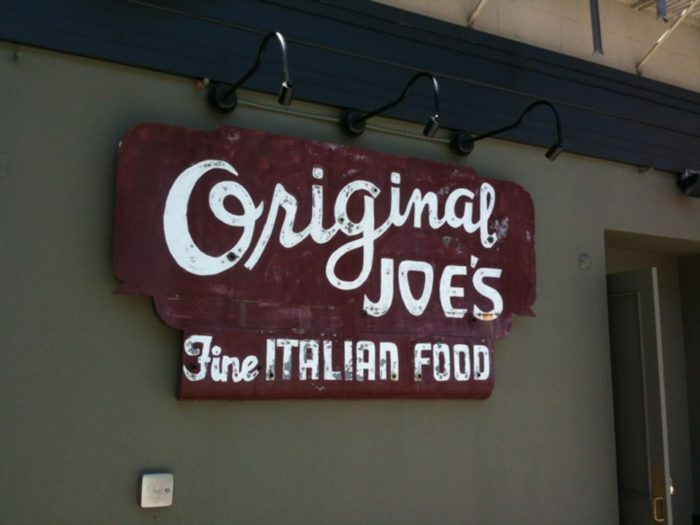 The place to go is in North Beach at Original Joe's. Tihe chicken parmigiana is breaded, fried, sauced, and full of cheese. 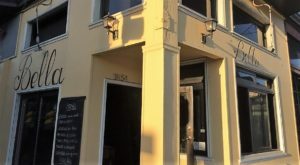 You'll surely enjoy the old-school and great downhome Italian food from this classic spot. Artisanal French breakfast with pastries has become more popular in the city. 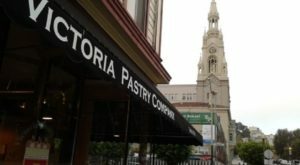 The Kouign Amann is an example of fine Viennoiserie that symbolizes the future of San Francisco. 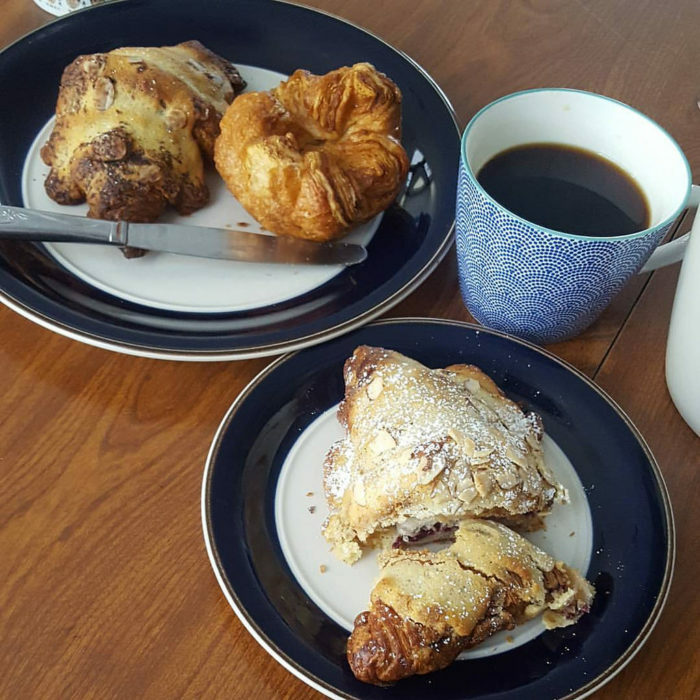 Kouign Amann is made of multiple layers of butter and sugar covered pastry dough baked up into a delicate celebration of caramelization and custard. If you want to try one of these delicious pastries then head to B. Patisserie. Have you tasted any of these meals? Share your opinions in the comments below. 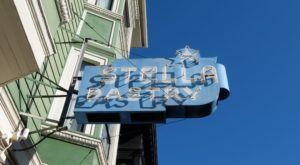 If you love awesome food spots in the city, then check out This Incredible Chocolate Shop In San Francisco, You’ve Been Missing Out.